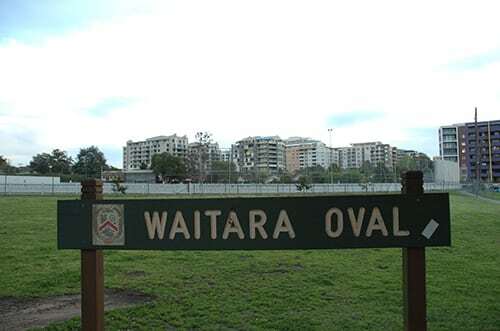 The Lion’s home ground is Mark Taylor Oval located at the corner of Edgeworth David Avenue and Waitara Avenue. The ground is a one minute walk from Waitara station and a five minute walk from Hornsby station and Hornsby shopping centre. Parking is available on Waitara Ave and Park Ave. The Lions have a long history at Waitara Oval and refer to it affectionally as ‘The Rock’. Information on Hornsby Sportsgrounds Closures is published daily at 2:00pm throughout the winter season on the Hornsby Council Website. Note if the ground is closed for training then please contact your manager or coach as training may be held at an alternate location. If the scheduled venue for a match is found to be unfit for play, all parties will attempt to find an alternate venue, either home or away.